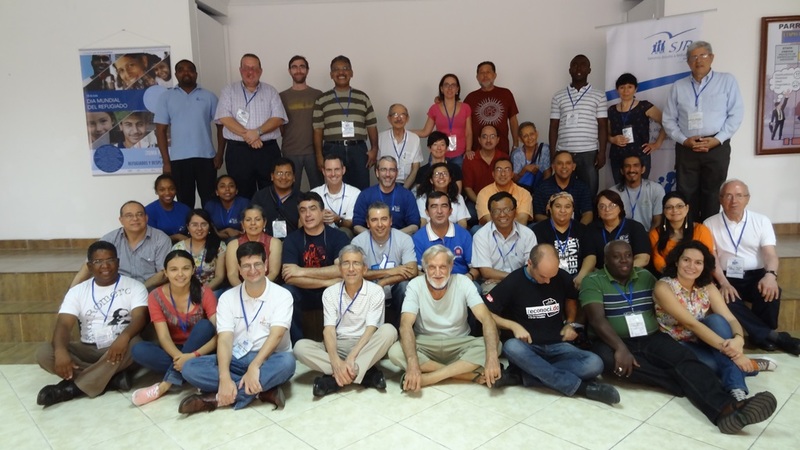 Jesuits and lay partners working in educative, social, and Church institutions from ten border territories in Latin America and the Carribean held a meeting in Cúcuta, at the Colombian - Venezuelan border on September 22 - 24. They shared their experiences in the hope of strengthening their collaboration in these areas and they invite institutions to re-think their presence in these territories, promoting the dignity of the people who work there. For more information, click here.